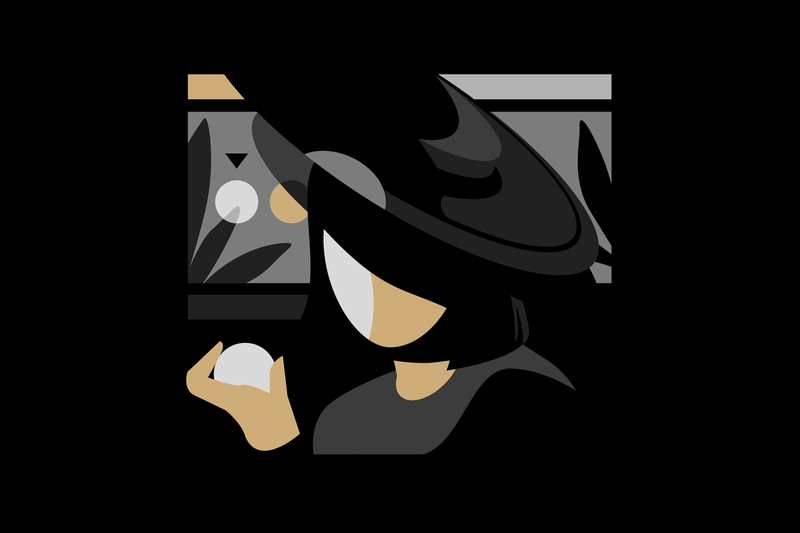 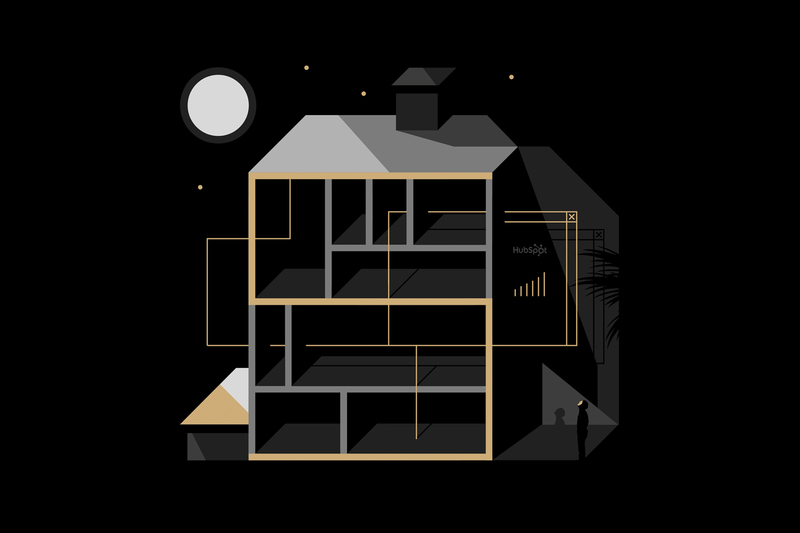 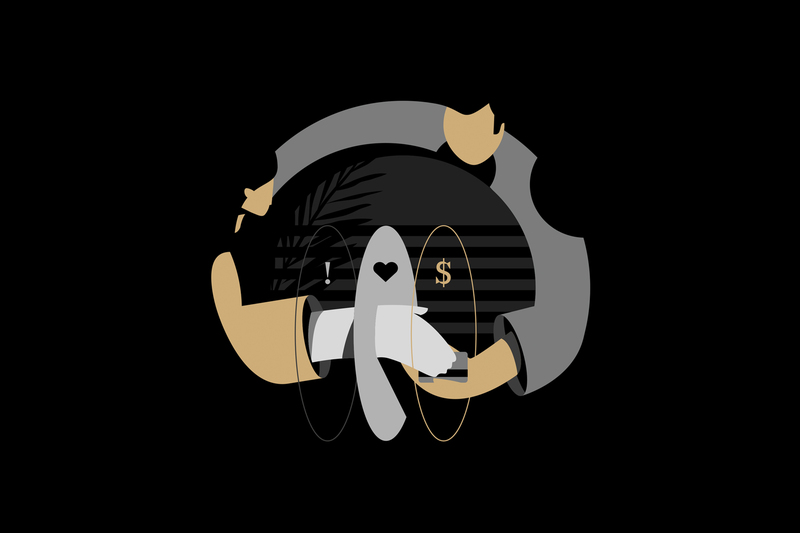 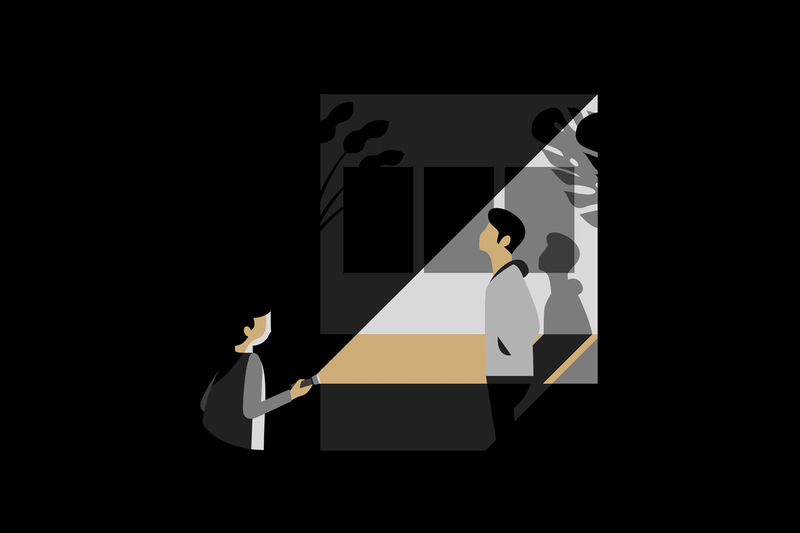 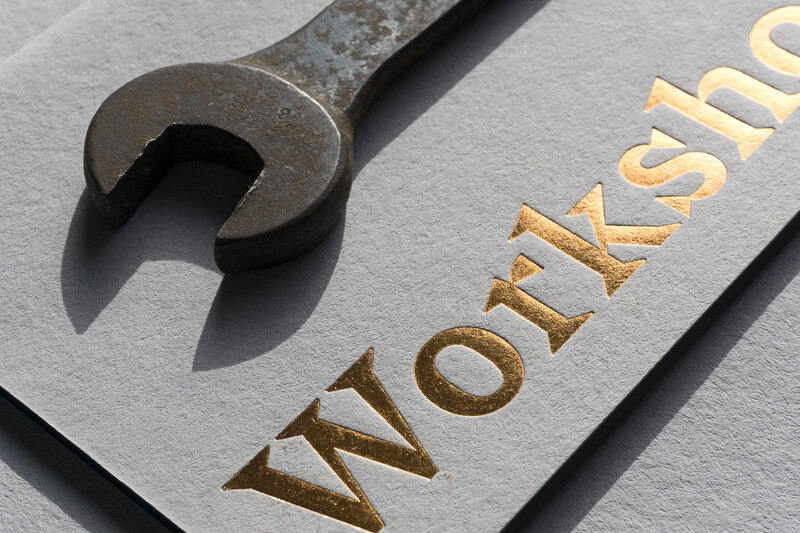 We've found that even the most talented marketing and design firms fail to put in the level of TLC toward their own branding as they do for their clients. 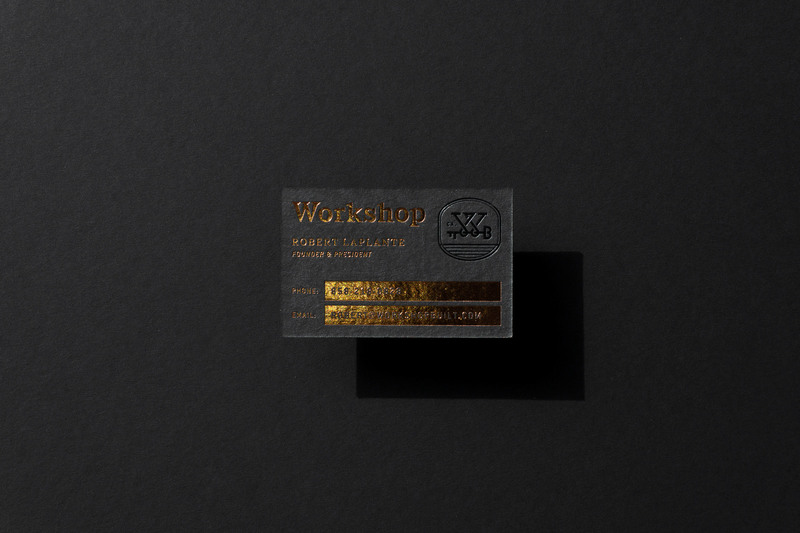 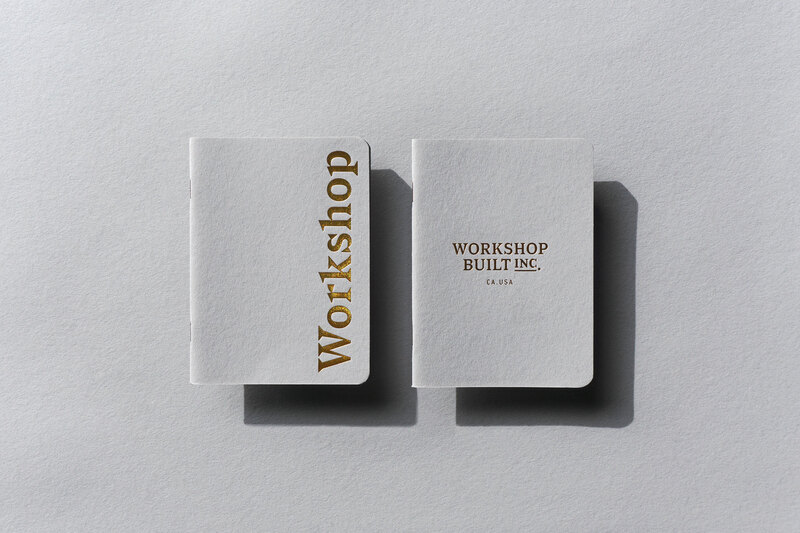 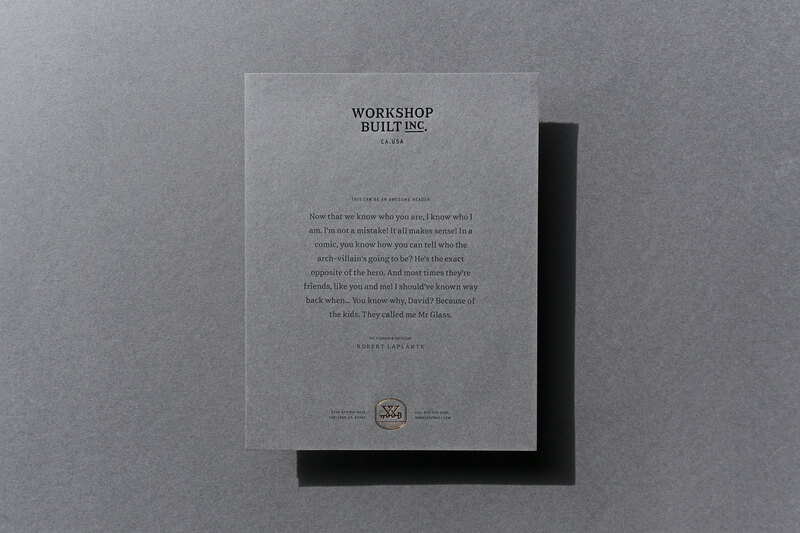 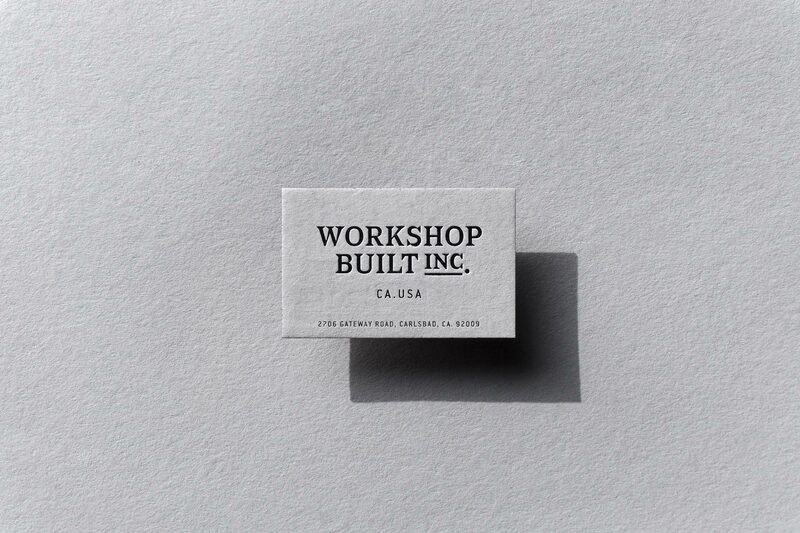 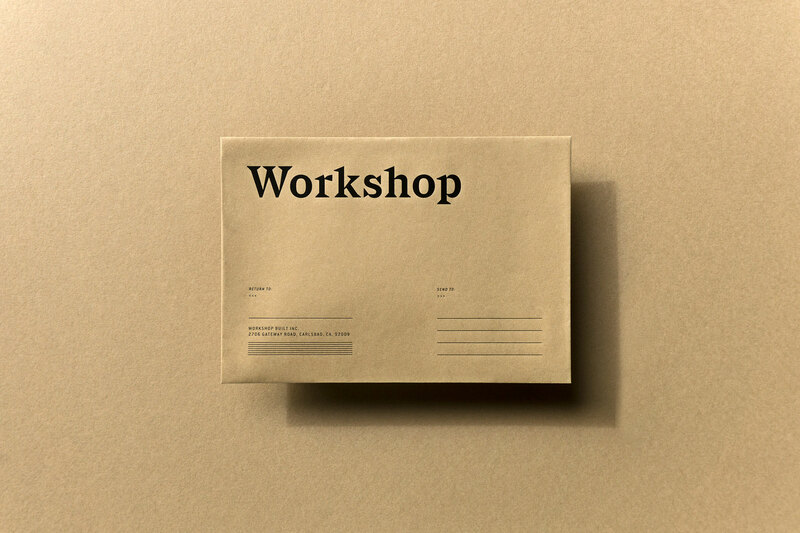 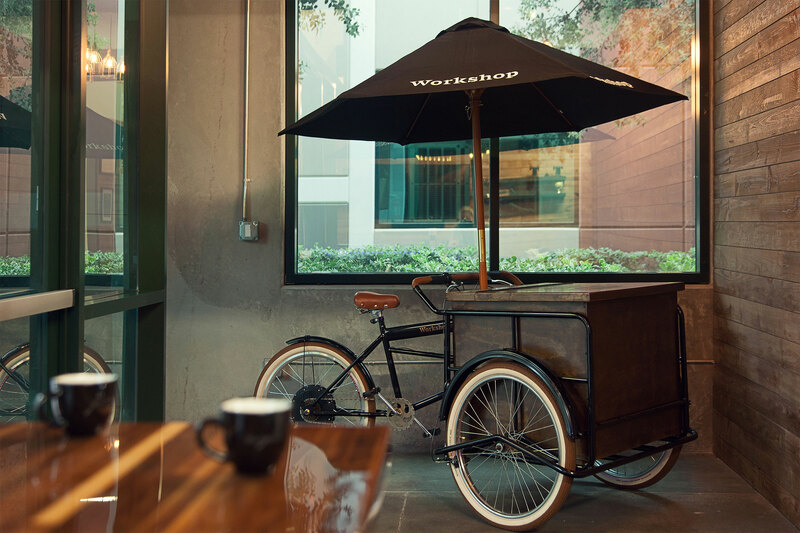 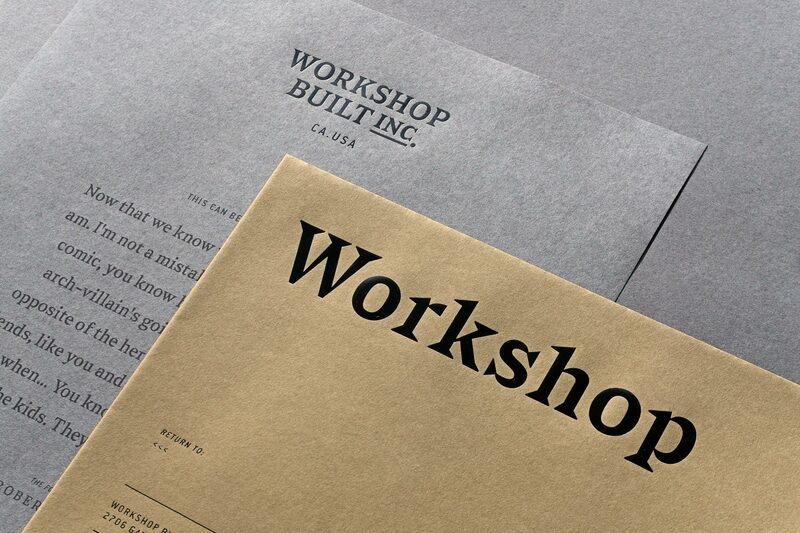 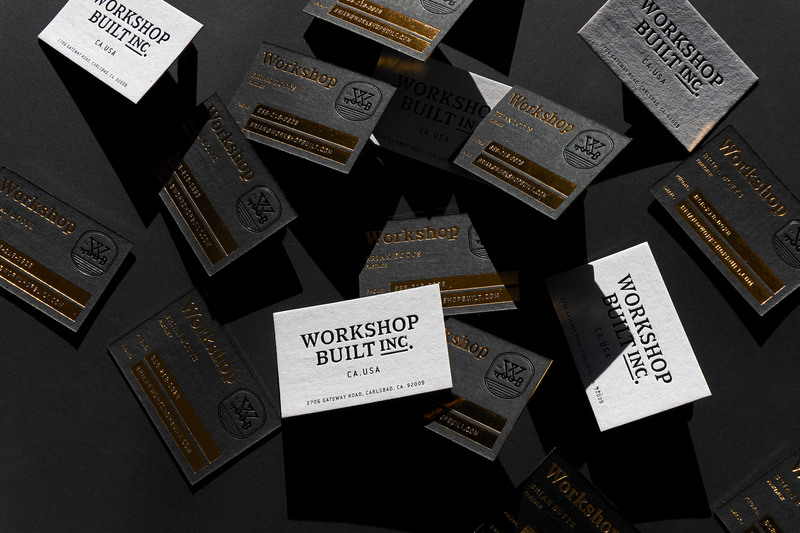 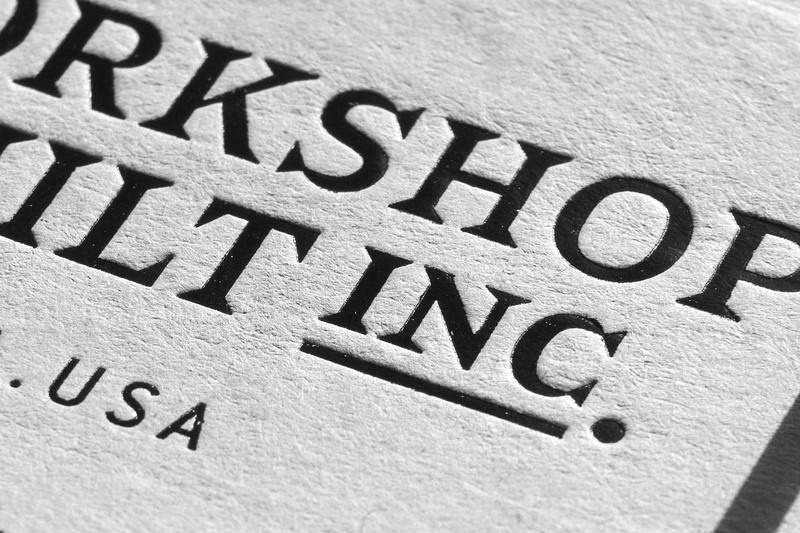 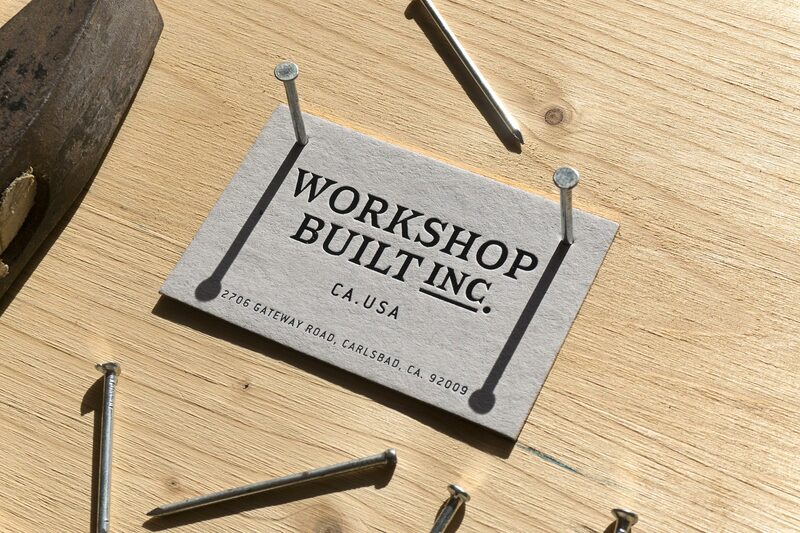 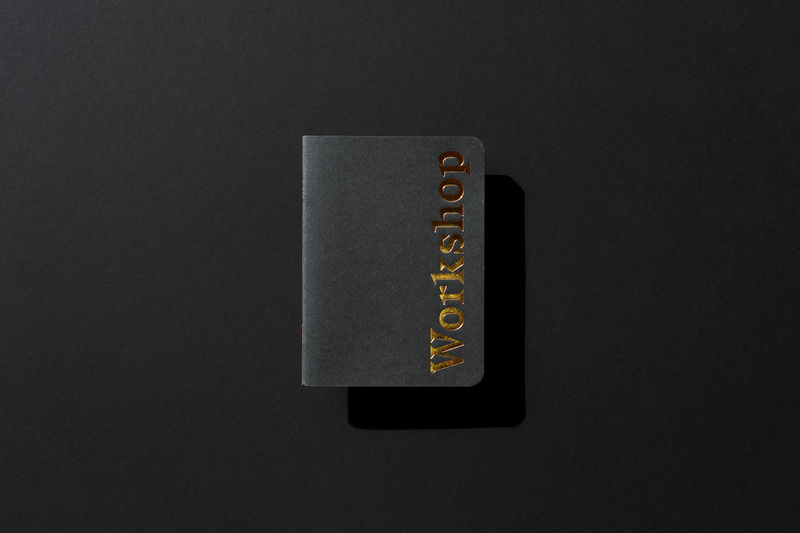 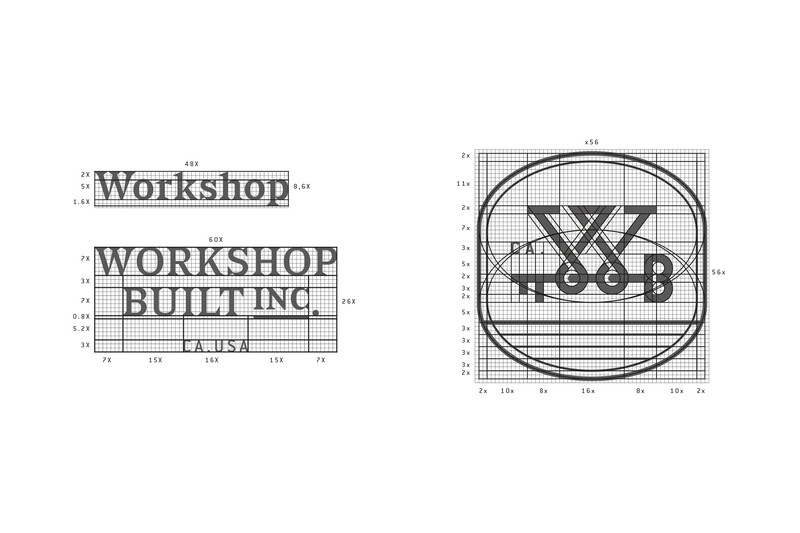 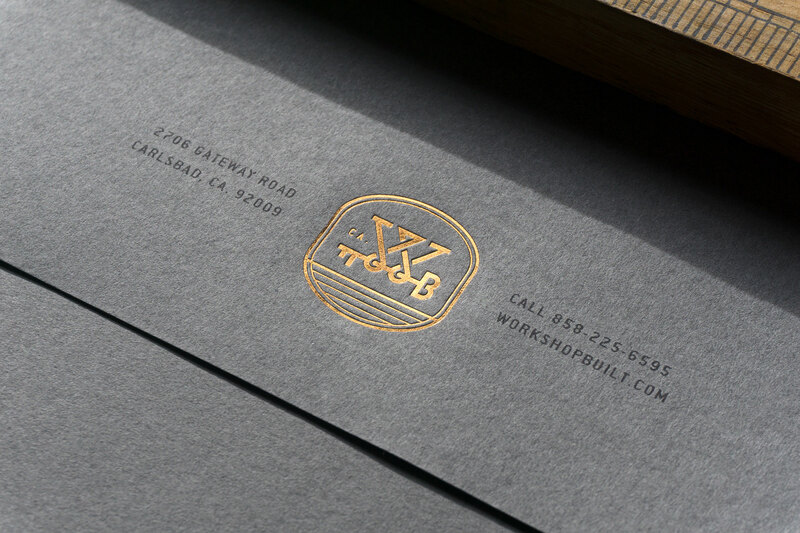 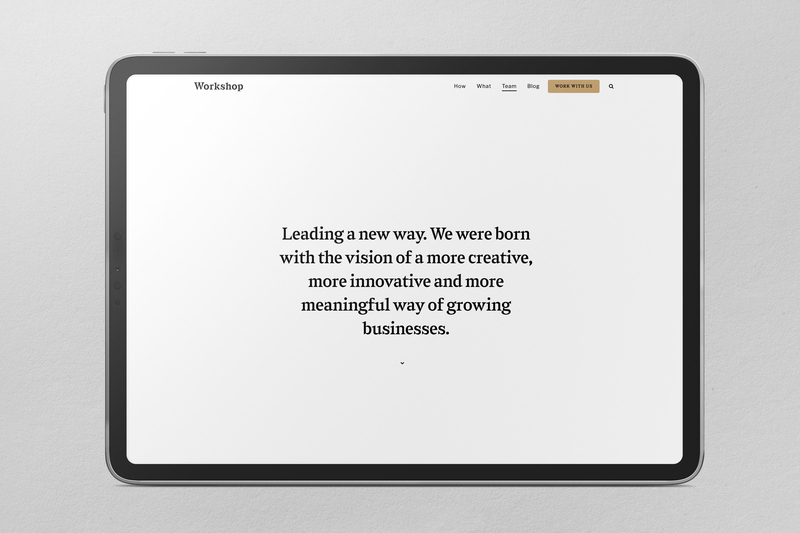 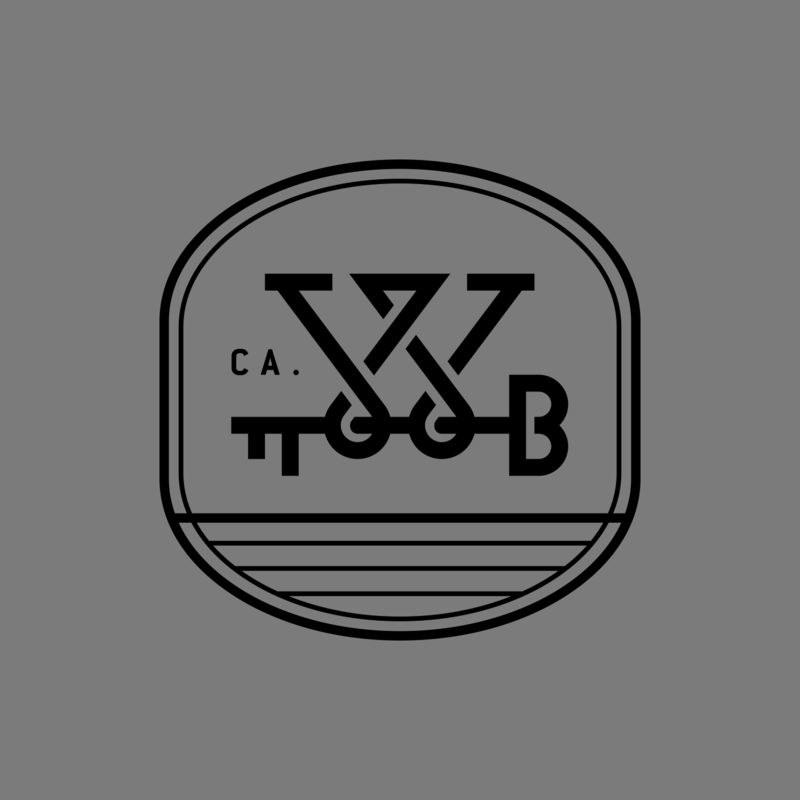 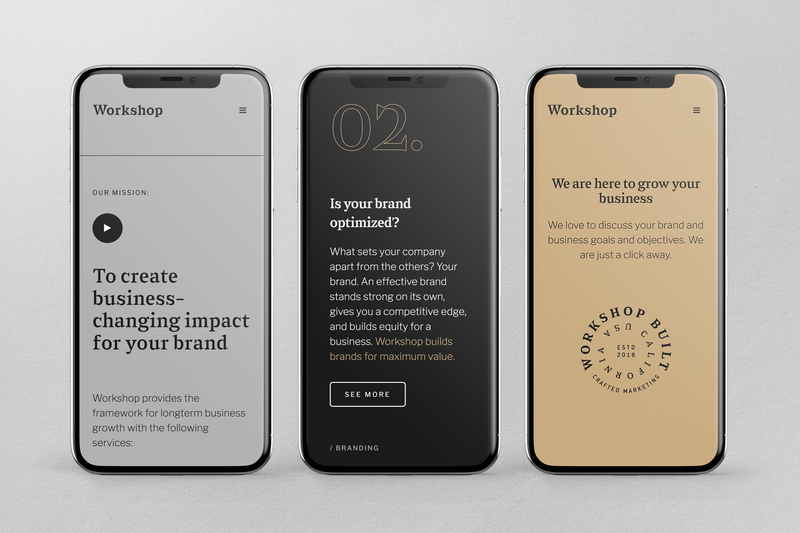 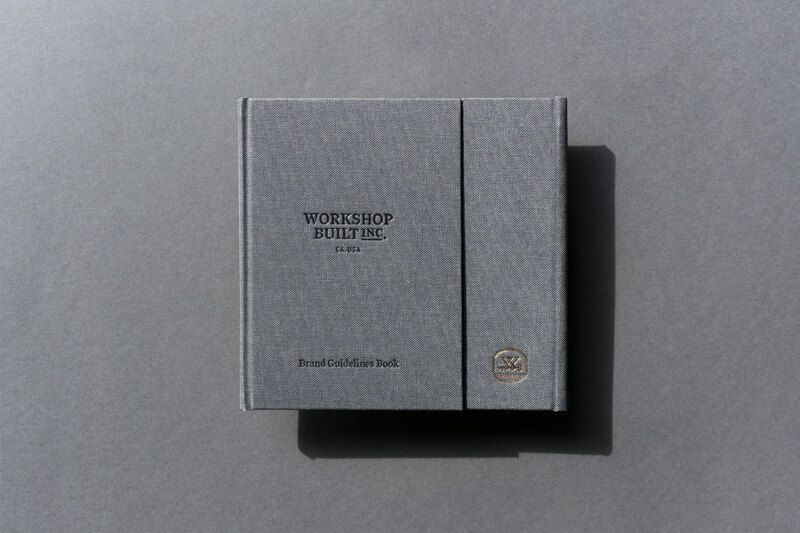 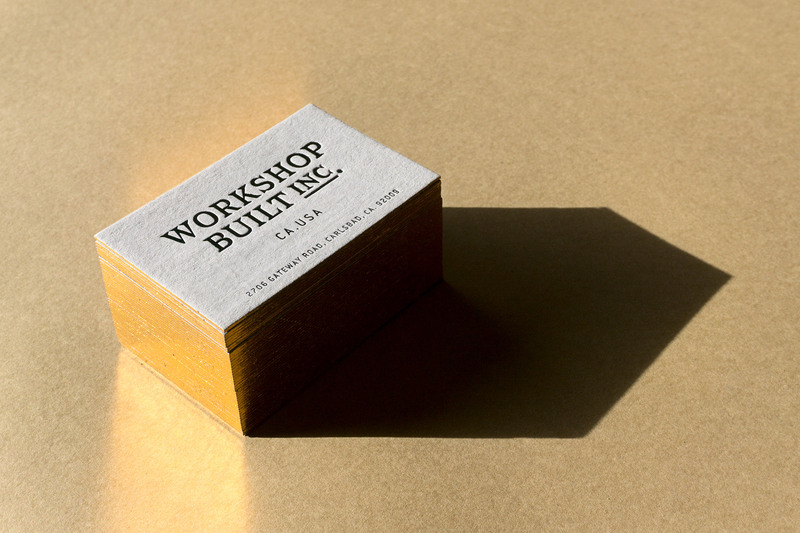 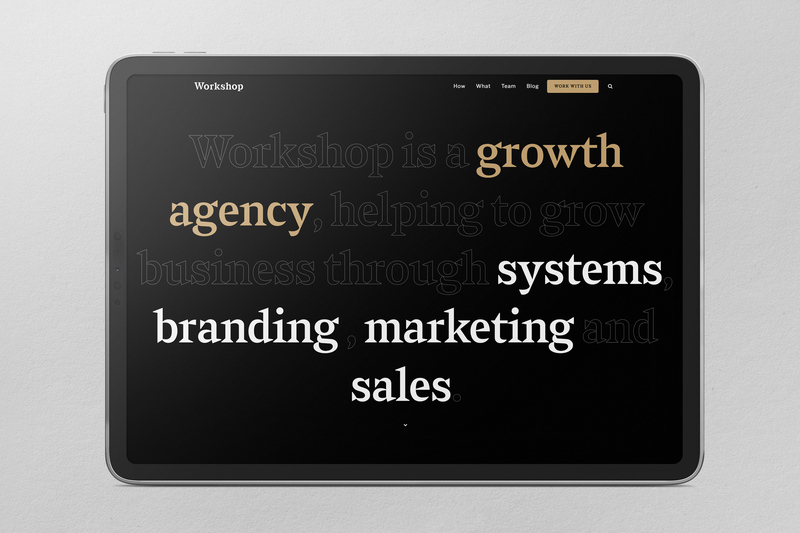 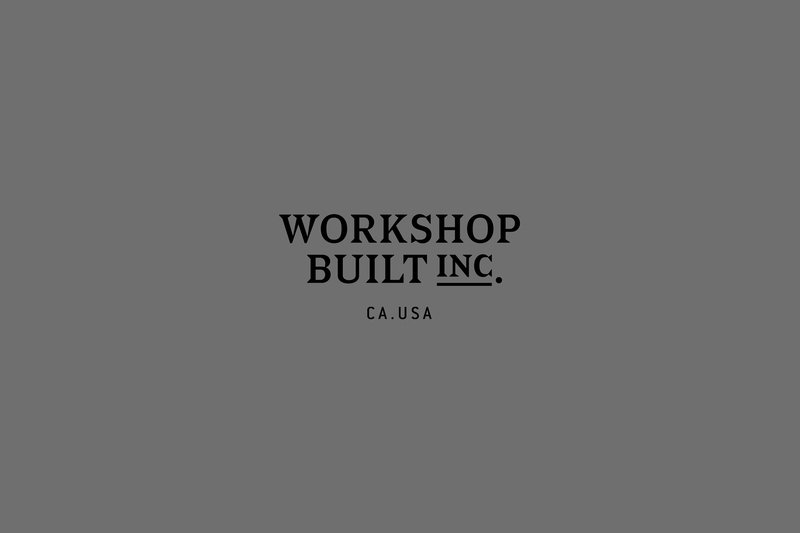 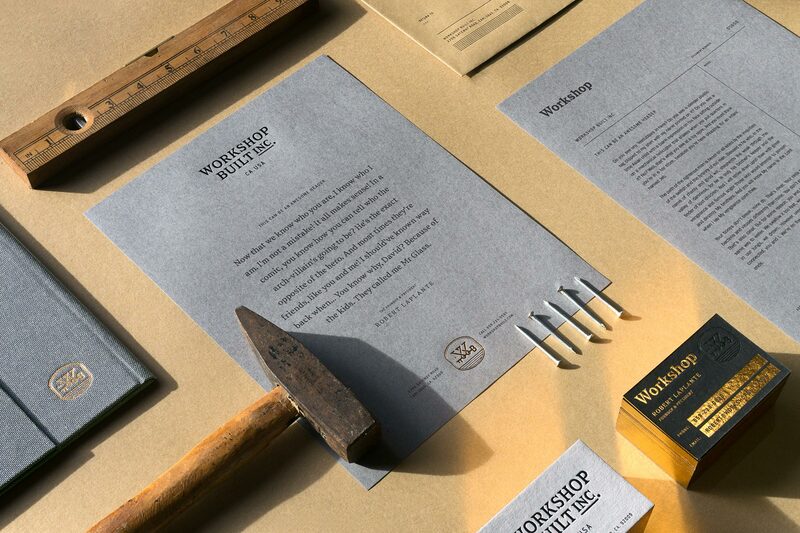 We wanted the Workshop brand to be a reflection of what we bring to the table for our partners - a keen focus on quality, clear and authentic identity, and of course, thoughtfully beautiful design. 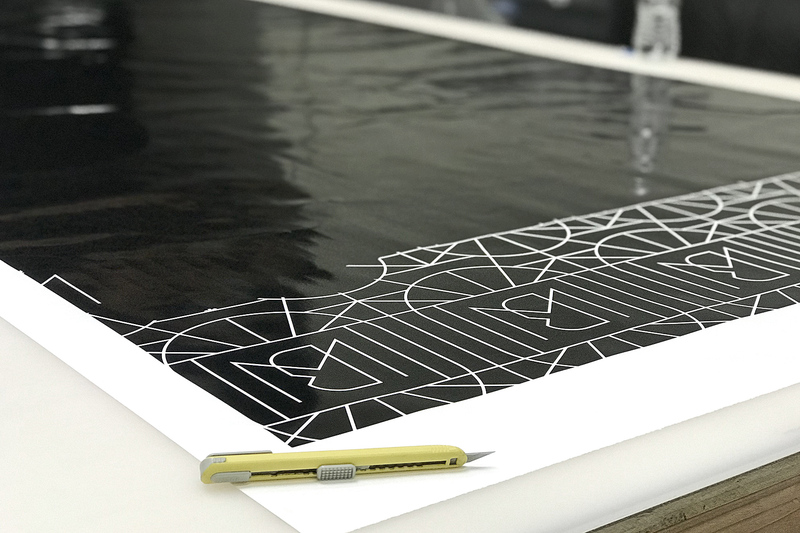 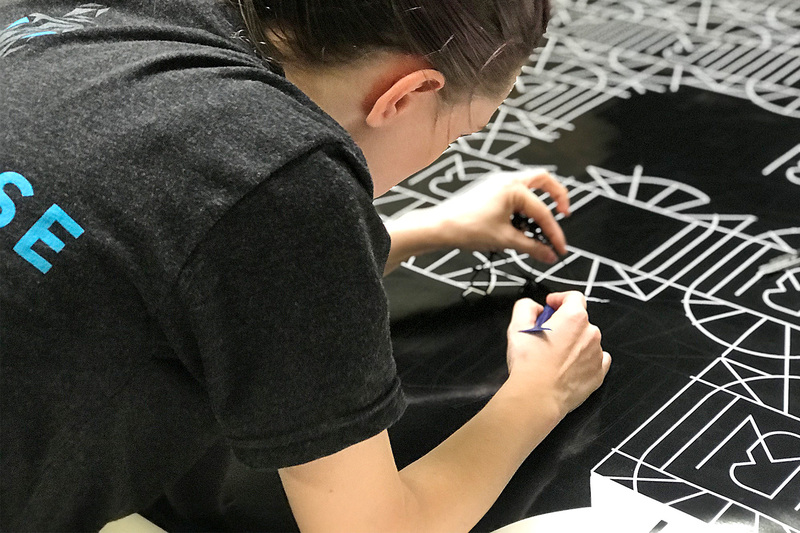 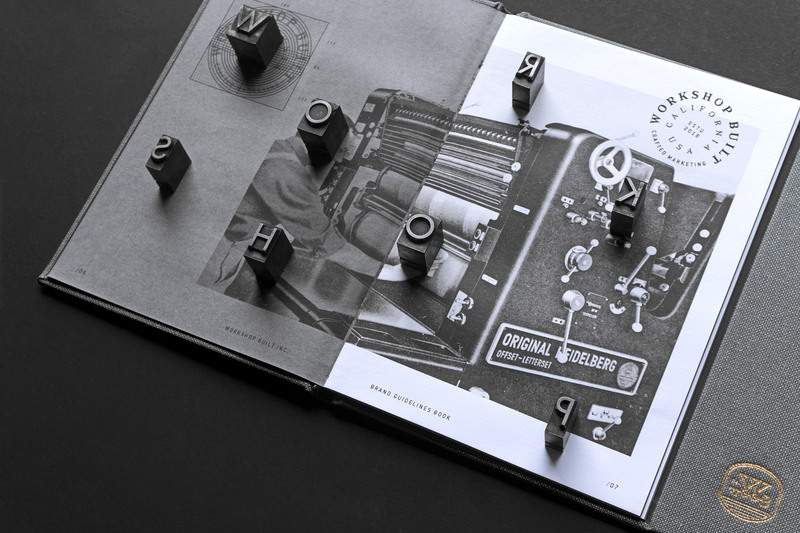 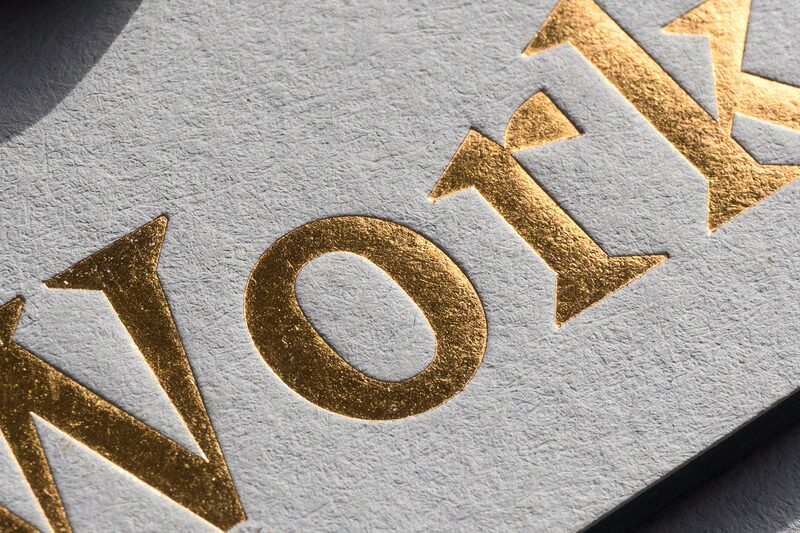 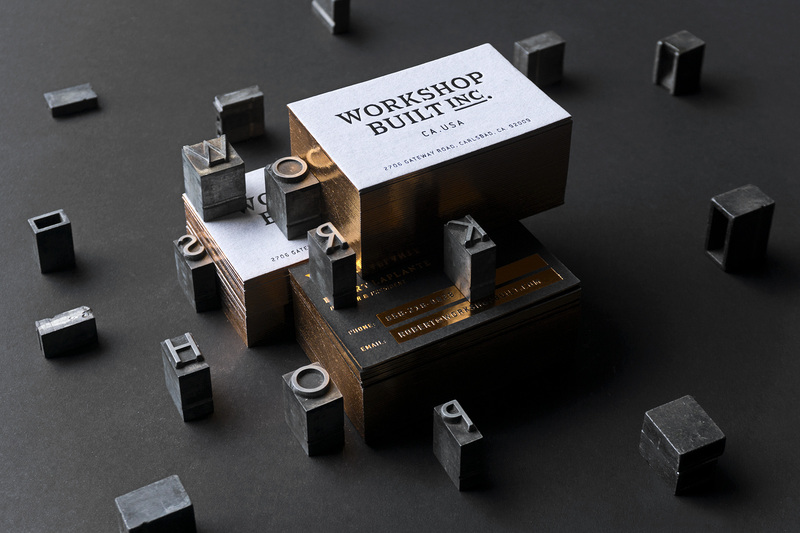 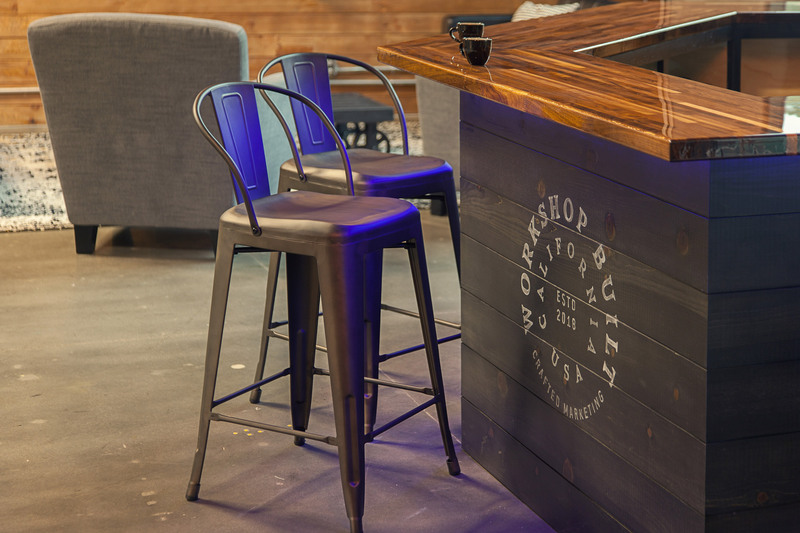 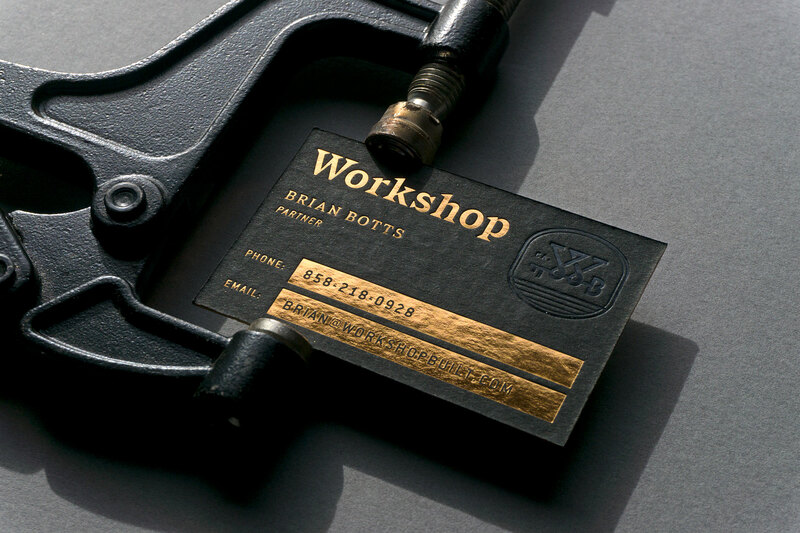 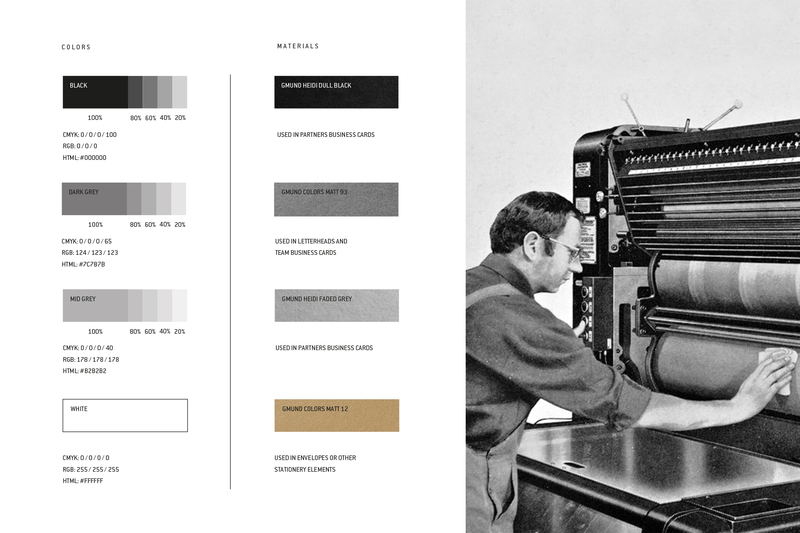 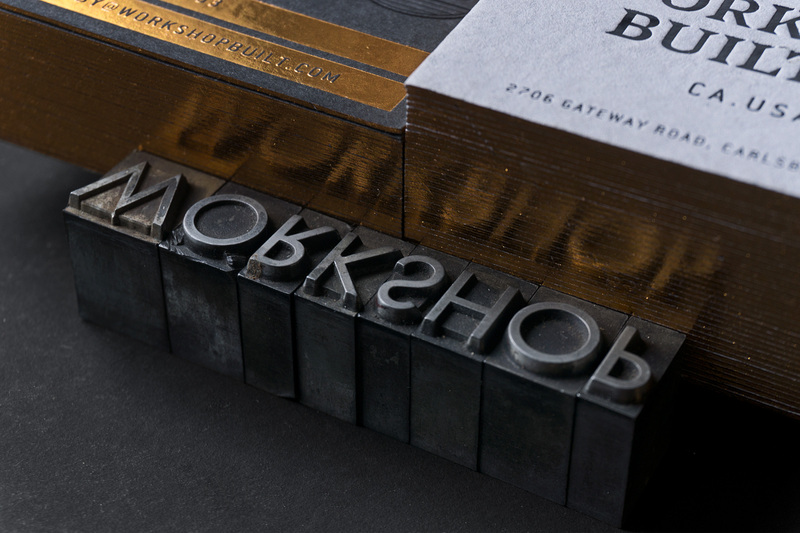 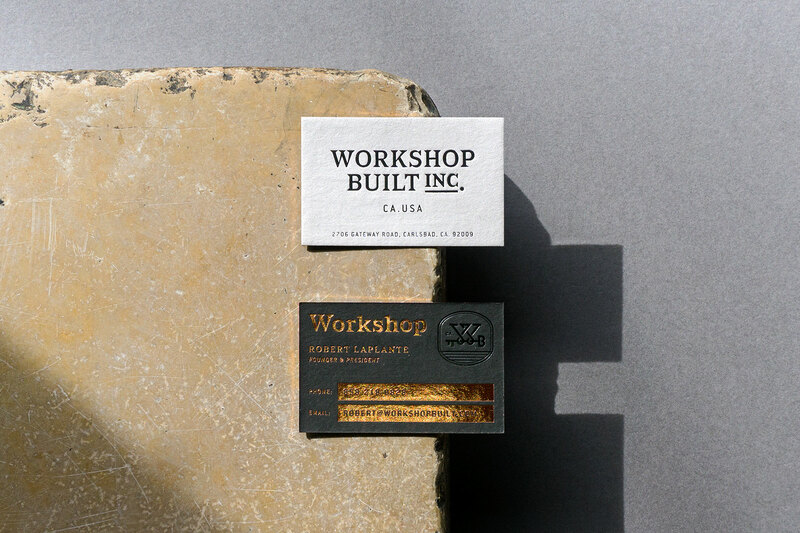 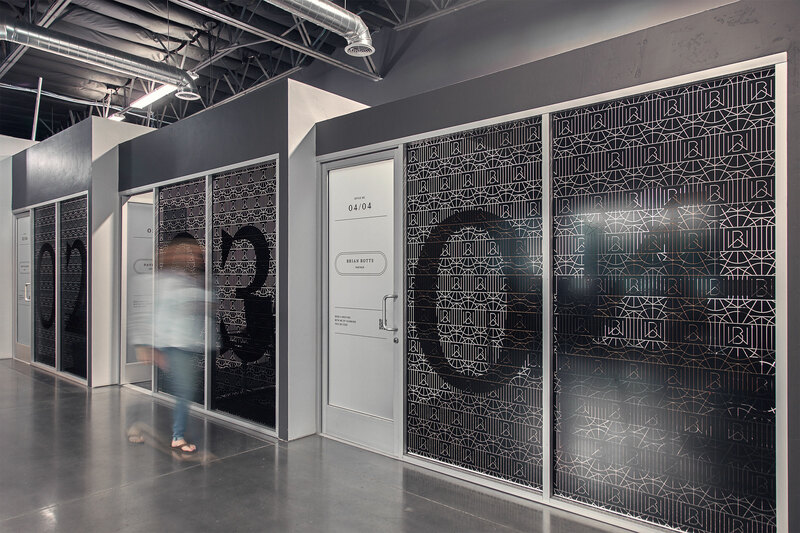 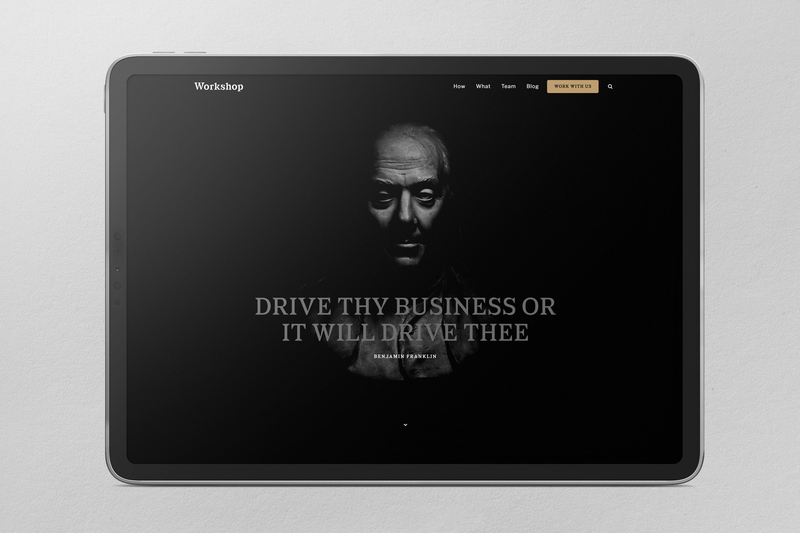 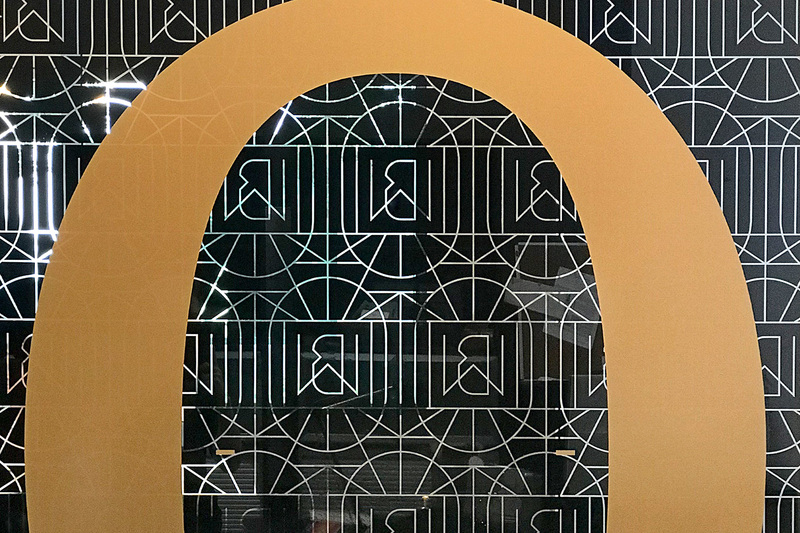 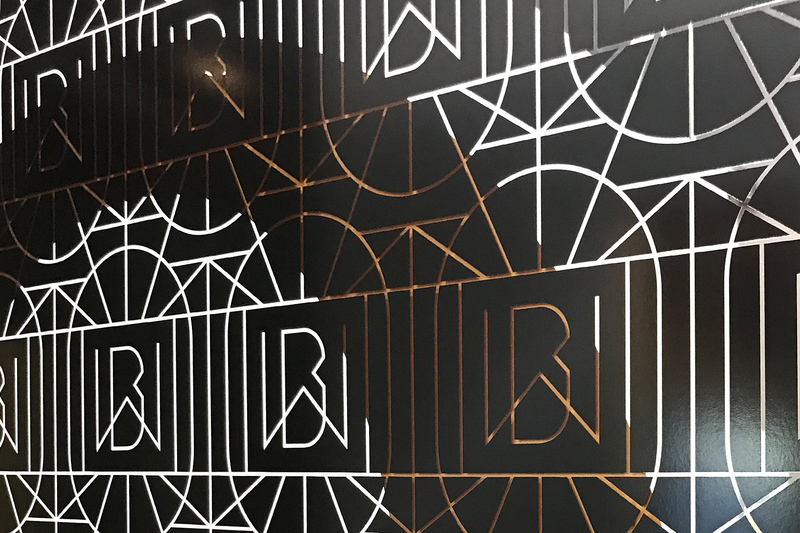 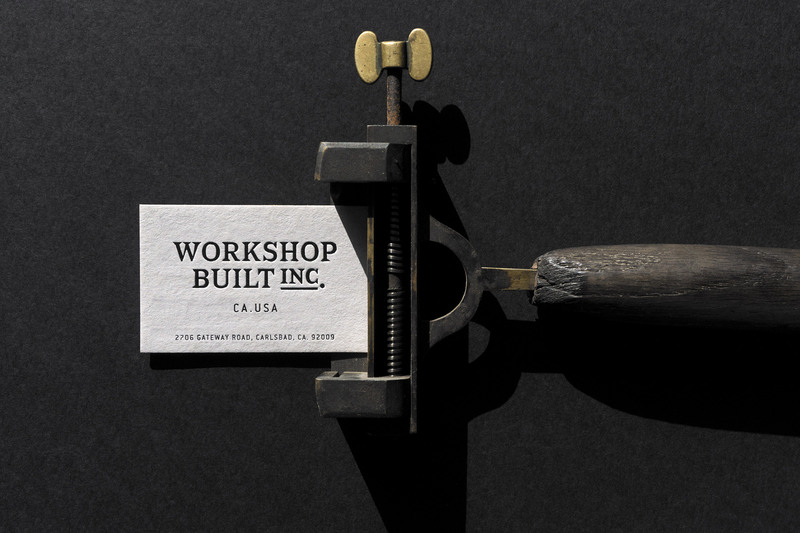 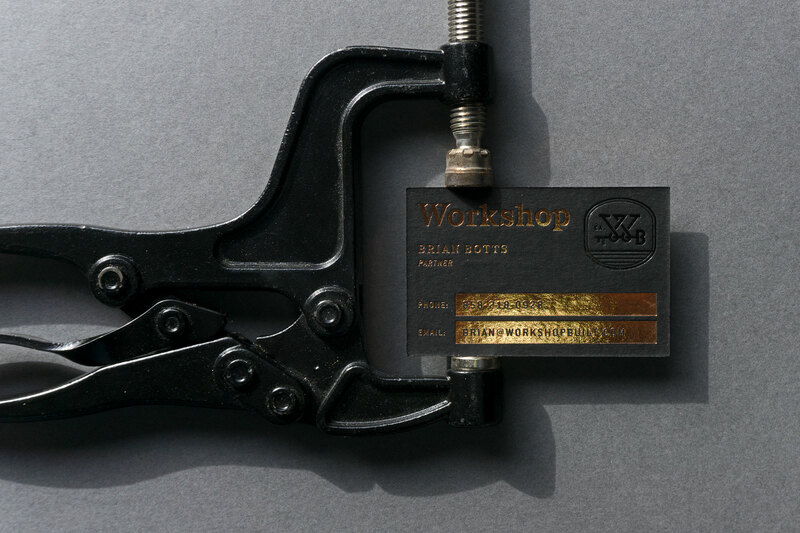 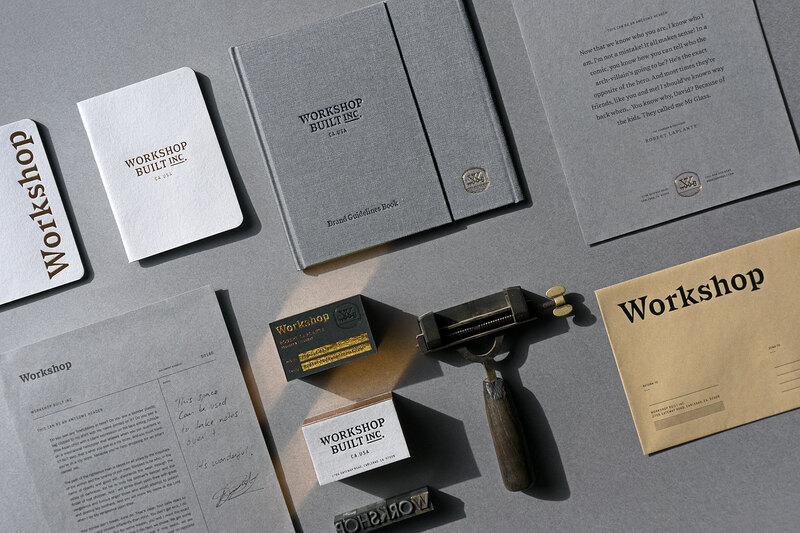 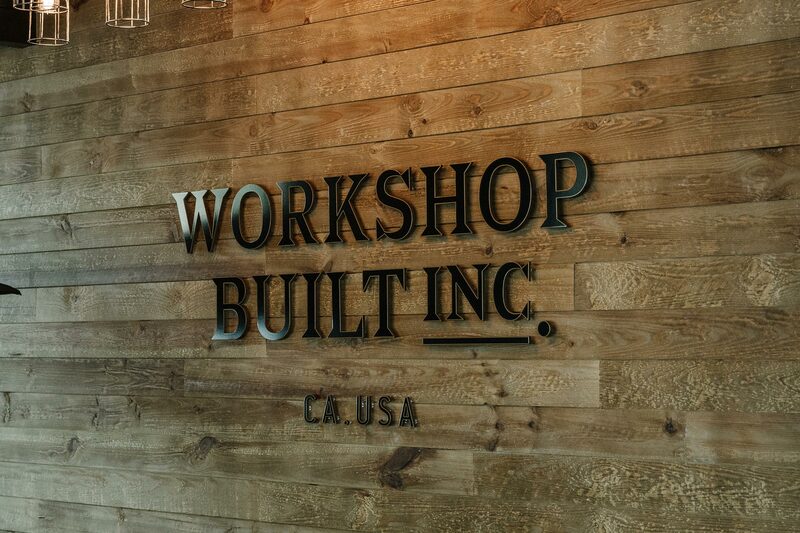 Workshop's visual identity was inspired by the original craftsmen - printers, carpenters, and blacksmiths - and their tremendous personal stake in meeting their customers’ needs for bespoke design and unparalleled quality. 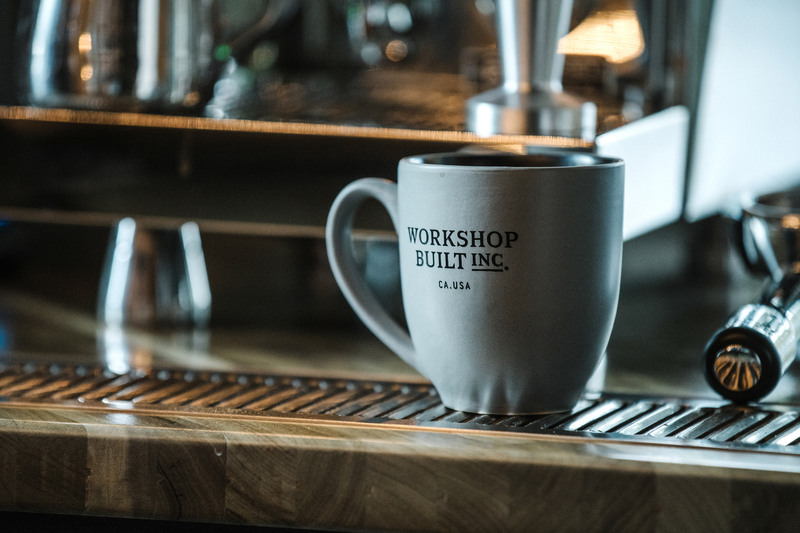 We wanted to capture this essence from a time when things were crafted to last and when quality was more important than quantity. 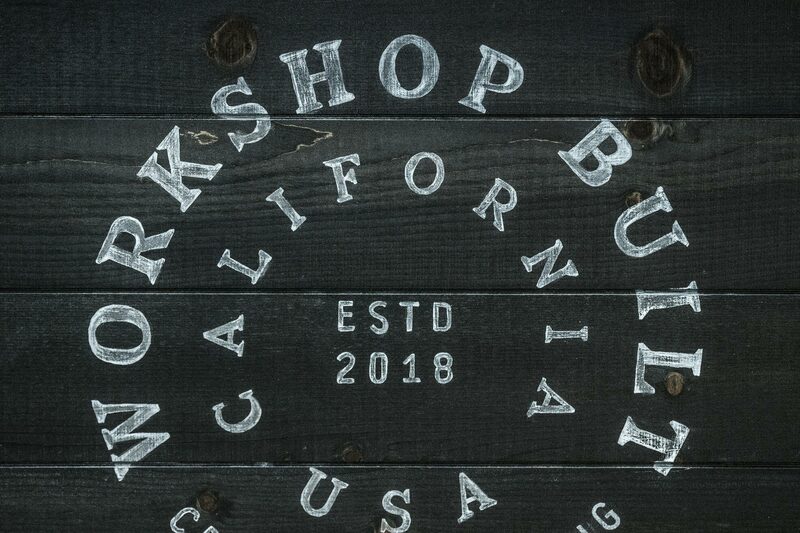 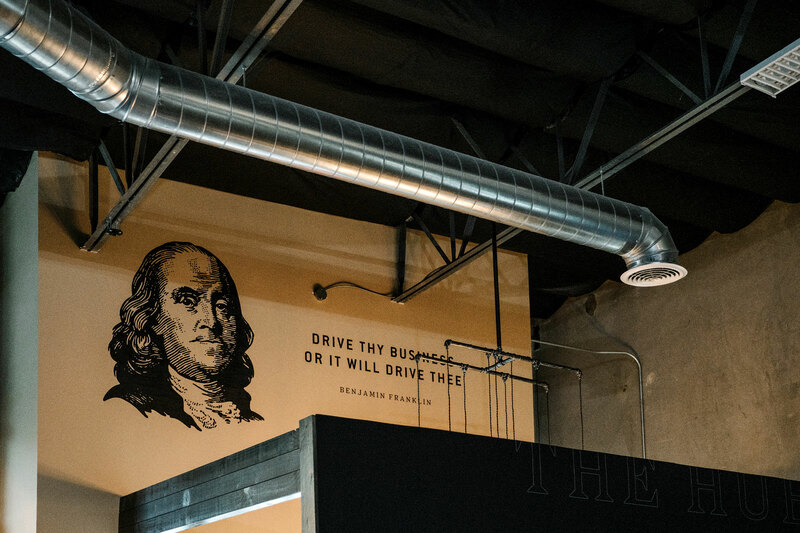 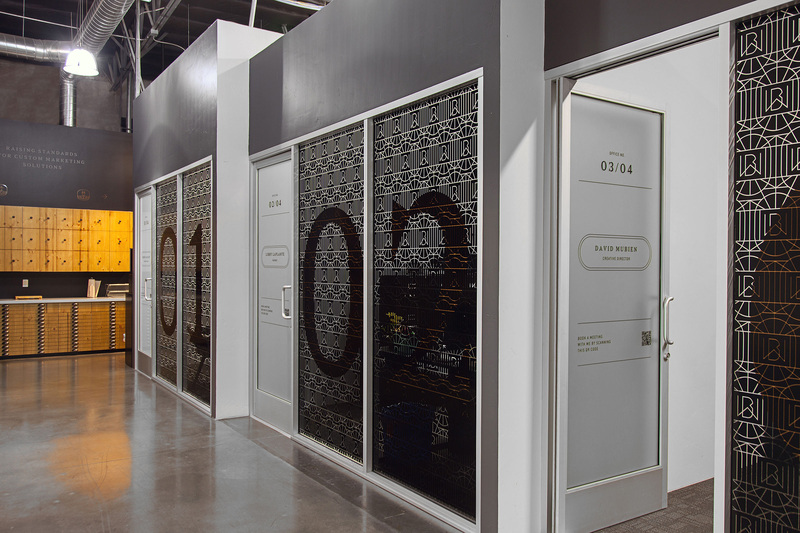 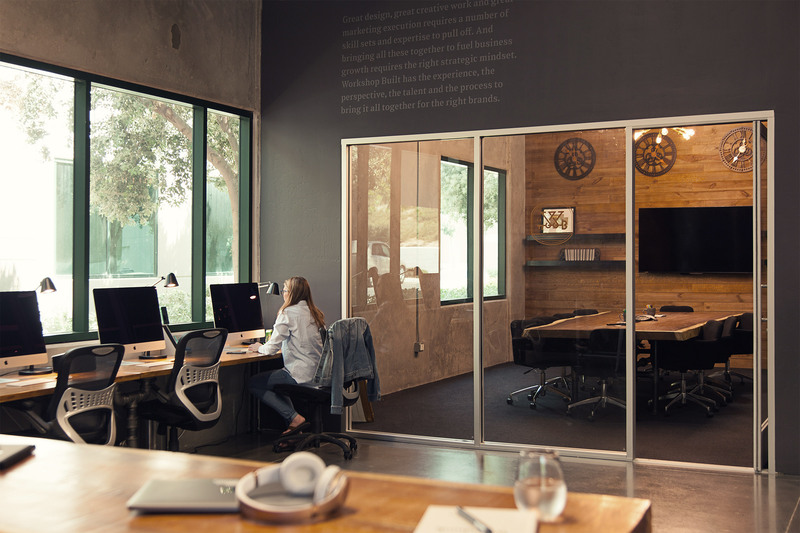 Our approach was to focus on every touchpoint, from our digital presence to the moment you step into our world - the actual workshop in San Diego. 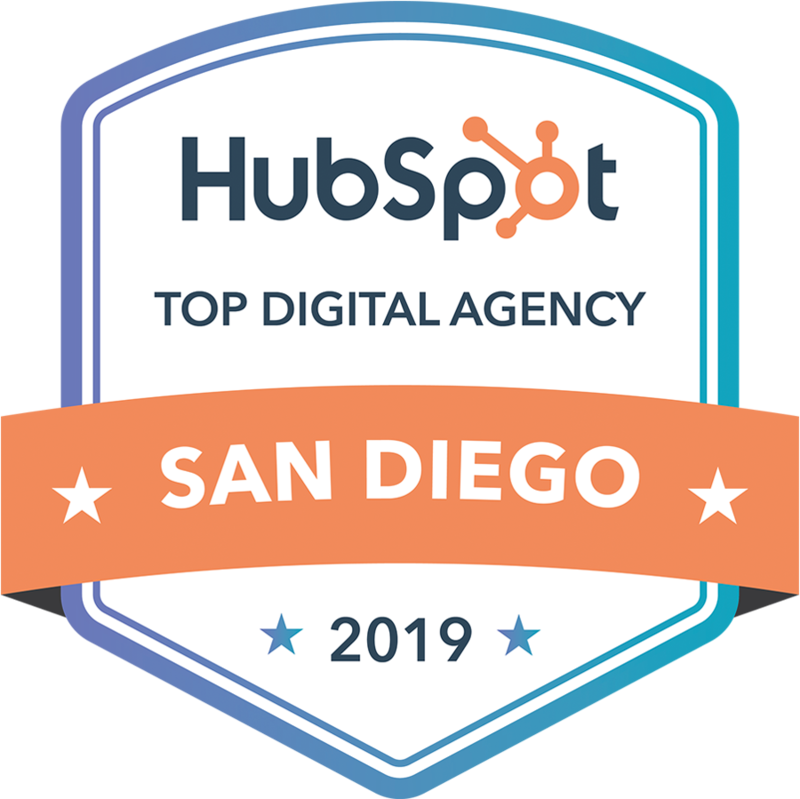 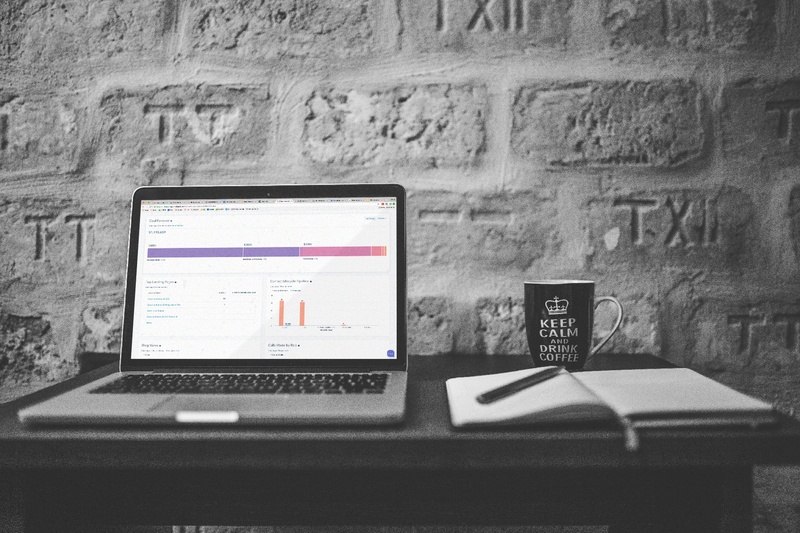 We're proud of the result, and we hope this offers some inspiration into how we'll approach your brand.